Exponents from the consulting arena take the stage to determine what it takes to survive, sustain, and succeed in the Gig Economy. Engage with the best minds in the industry, from CXOs to serial entrepreneurs and trailblazers, in a fireball debate, followed by Q&A. 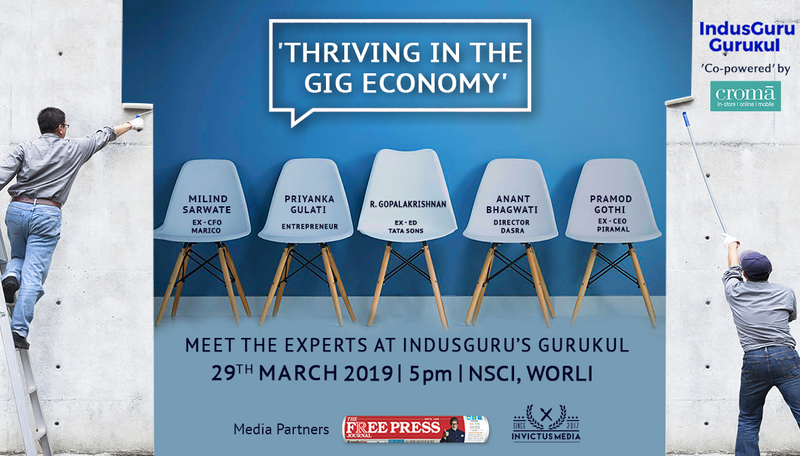 Hear established consultants share insights on how they leveraged the Gig Economy to bag projects of choice and how the disruption brought on by a digital era can shape your future.